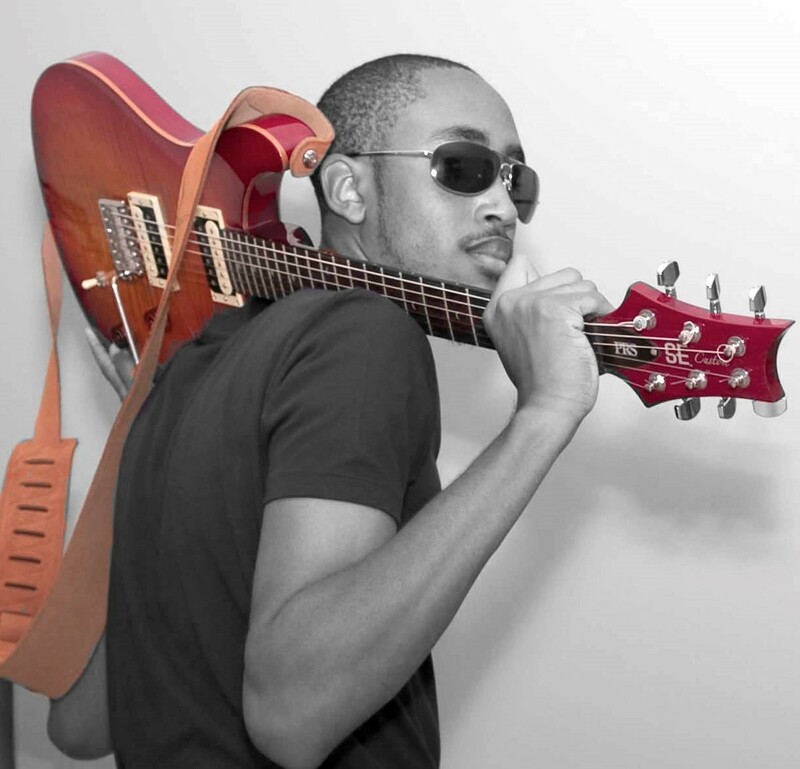 Click here to visit my Archives Page and read my opinion columns and watch me on YouTube. We are only a couple of weeks away from the most pre-ordered super hero movie of all time. A movie directed by a black man, Ryan Coogler (Creed). 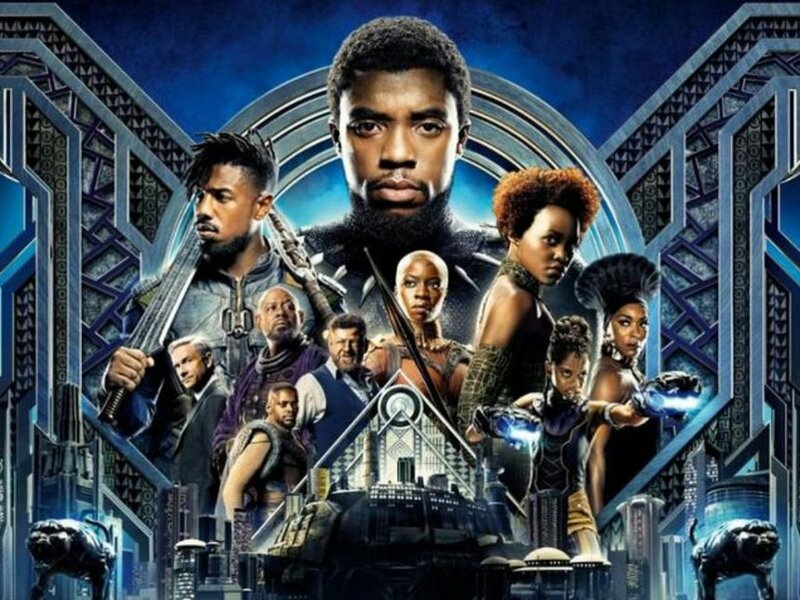 A movie with a star-studded black cast including but not limited to Chadwick Boseman, Lupita Nyong’o, Angela Bassett, Forest Whitaker, Michael B. Jordan, and Danai Gurira. A movie based on a comic currently written by a black writer Ta-Nehisi Coates. A movie about a black superhero, a king from the fictional African nation of Wakanda. This film is a big budget “A list” Marvel Comics/Disney production that takes place in the same Marvel Cinematic Universe as Spider-man, Iron Man, The Hulk, Thor and Captain America. We are still a couple weeks out but I personally have never seen “Black Twitter” and the black community as a whole so united to support one cause in entertainment. There is something magical about a super cool positive black superhero and to have popular media portray an African nation, Wakanda as the most technologically advanced place on the Marvel Comics earth. Also having a cast full of strong female warriors and scientist who are main players in the plot and not just eye candy is also refreshing to see. This movie is on track to do huge numbers and I am all for it. So send word to everyone, we are not bootlegging this one. Lets support positive representation and above all good films. Lord of the Rings Meets Training Day? Bright is the big Netflix release this month starring Will Smith and and Joel Edgerton as gritty cops in a world where fantasy creatures live alongside humans. This movie wants to be Training Day with elves, fairies and magic wands. A bold an interesting premise that it never quite nails. Netflix put up that Will Smith money and he and co-star Edgerton put up solid performances. The shortcoming of this movie has more to do with it trying to be too many things at once. It tries to be a social commentary, gritty cop drama, and epic fantasy tale. It does a mediocre job of doing all three and the tones never quite mesh the way director David Ayer wants them to. 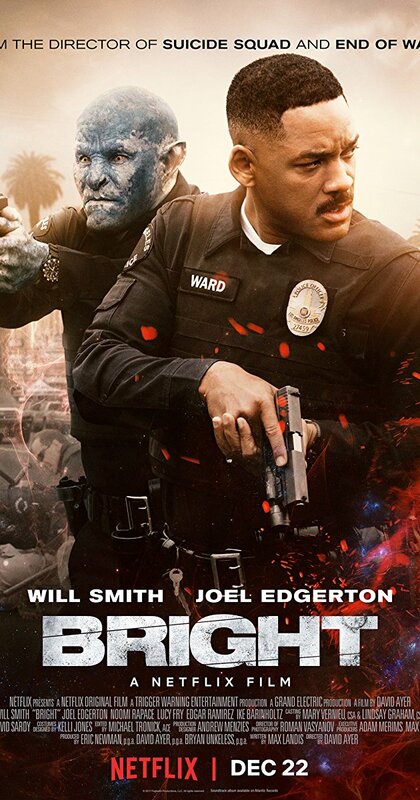 Bright is an OK movie. It has good parts, a strong premise and Will Smith being Will Smith. However, that’s not enough to save this movie that is 30 minutes too long. Netflix swung for the fences and ended up with a “double-play” at best. Logan: The Greatest Comic Book Movie Ever? Full disclosure. I love comic book super hero movies. I grew up on the 90’s X-Men animated series and the X-Men films of the 2000s. Hugh Jackman reprises his role as Logan aka The Wolverine for the final time and finally gets the “R” rated treatment the character deserves after more than 15 years. The guy has razor claws coming out of his hands and goes into fits of berserk rage so having to be family friendly has limited the impact that violence would have on the character. This movie corrects all of that in about the first 5 minutes of screen time. It should be noted that this movie is extremely violent. Again, it will be clear after the first 5 minutes how violent of a ride it’s going to be. This film is filled with heart and at its core, is a movie about family. It also serves as a modern day Western in the truest sense. It uses the classic Western “Shane” as a clear inspiration throughout and is filmed in a way that is simple yet efficient and effective. This is a very dark story but has enough moments of levity sprinkled throughout to help balance the tone. Hugh Jackman gives one of the best performances of his career as Logan. Patrick Stewart gives an equally heartfelt swan song to the character of Professor Xavier. Dafne Keen also steals the show at many points throughout the movie as the young mutant Laura. Logan has everything Wolverine fans have ever wanted in a movie and gives two of the “Original Gangster” (OG) actors of the X-men franchise a perfect ending. The plot is bold and the villains are effective, but not in the way you would expect from a super hero movie. The protagonists can’t just punch away their problems. There is a social commentary in here about corporations that isn’t too heavy handed, but is effective in the dark, yet very realistic future they portray in the film. To me this movie rivals the Dark Knight Rises as the greatest superhero movie ever made. This is my pick for best film of 2017. It took 17 years to get this movie. Note: (The scoring system is going to be on a “100 point” scale will be graded as a teacher would grade a students assignment in school). Star Wars the Last Jedi is one of the years most anticipated movies and it didn’t disappoint. I consider myself a casual Star Wars fan. I’ve seen all the films but I am not familiar with the extended universe material. So first things first. If you haven’t seen any Star Wars films don’t start with this one as it picks up right where 2015’s A Force Awakens leaves off. I’m just gonna get to the elephant in the room. This film is extremely divisive in the Star Wars fan community. It seems like people either love it and think it’s the best film of the saga or think it’s terrible. I personally think it is a great movie with some noticeable flaws. 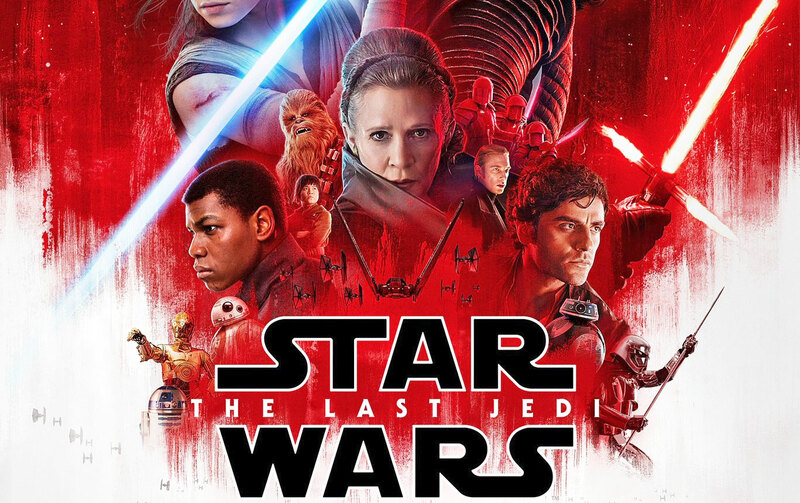 There are some terrific performances from Adam Driver as Kylo Ren, Mark Hamill as Luke Skywalker and the late great Carrie Fisher as General Leia. The rest of the cast is also solid but don’t get as much to do. This movie as some incredible twists and turns and the stakes for the characters feel dire. My main complaint has to do with the B plot in the movie being weak and lasting too long. Also there are some big characters that are criminally underutilized. 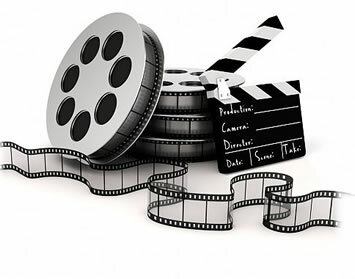 Hey Buddy!, I found this information for you: "MEDIA (MOVIES, TV & MUSIC) REVIEWS". Here is the website link: https://blackmeninamerica.com/movies/. Thank you.